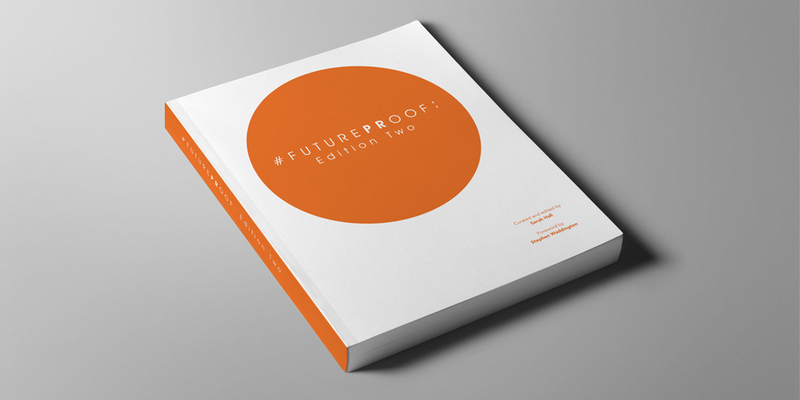 Joining PR and communications consultancies and teams up and down the UK, we are celebrating the release of the second edition of the highly inspiring #FuturePRoof project. With over 40 contributors and packed with 39 new essays, the guide once again successfully achieves the marrying of ‘thinking’ and ‘do-ing’. Building on the success of the first guide, it further reaffirms the value of public relations, asserting its role as a professional management discipline. Interestingly, the guide also takes a look back, celebrating the evolution of public relations in the past 25 years since Dr Jon White’s somewhat timeless guide to modern public relations practice, How to Understand and Manage Public Relations. 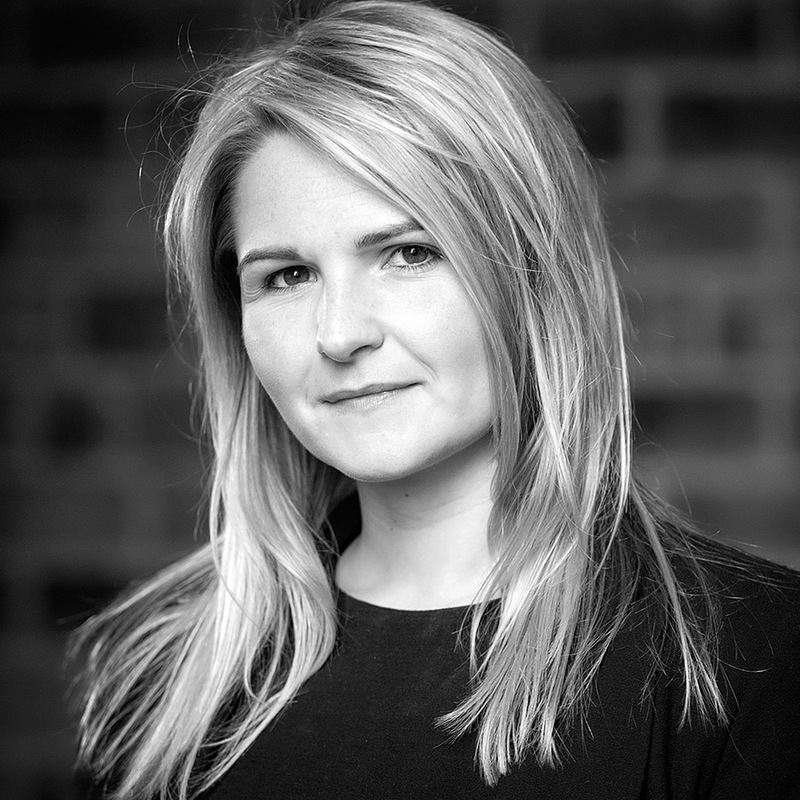 The book reignites discussion around a range of topics pertinent to PR and communications, including boardroom recognition, pace of change, audience insight, employee advocacy, influencer relations and measurement practice. One particularly good contribution, applicable to all walks of life, is the chapter on the power of saying thank you. On that note…THANK YOU to all involved, it’s great to see our industry working together to inspire conversations and build on the professional reputation the industry deserves. The bringing together of theory and practice is both insightful and useful. We highly recommend it as essential reading for everyone in our industry. Download your print copy or Kindle version now.